Are you trying to improve your video’s ranking on search engines? If you are then a good place to start is by taking steps to boost your video SEO to improve its ability to get found, listed, and ranked. 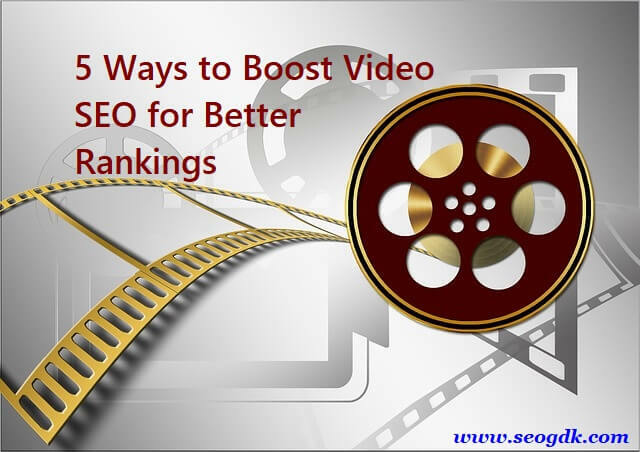 While there are many ways that you can improve video SEO, there are a few that you should try that could have a big impact on your rankings. Structured data is a system that allows you to add microdata in the form of Schema.org markup to your videos. By using it you can provide search engines with additional information about your video, and allow them to list it as a rich snippet. In the structured data, you can specify the title of the video, its description, a custom thumbnail, the upload date, the video duration, number of views, and the video source or embed URL. All that information will enhance your listing on search engines. Not only can that improve your ranking, but it will also help your click-through rate – which in turn could help to boost your ranking further. Search engines can’t really ‘watch’ your video to find out what it is about – at least not yet. That is why it is always a good idea to give them a helping hand. By transcribing the audio in your video and publishing it, you will provide search engines with more information about the video’s content. It will let them glean more information and keywords that it can use to list and rank the video. In most cases, it is best if you publish the transcript in close proximity to the video – preferably right below it. If you feel that won’t fit with your web design and the look that you want for it, you could add it in a collapsible element. The speed at which your web pages load can make or break your search engine rankings. To make sure that the videos you publish don’t adversely affect it, you should try to only publish a single video per page (only one will be listed anyway) and avoid using autoplay. Aside from that, you should check your web pages using Google’s PageSpeed Insights or some other tool. If you do use PageSpeed Insights you will see a list of issues that may need to be resolved as well as suggestions that you can use to improve your page speed. Simply put the better your web pages perform, the better their chance of ranking on search engines. As mentioned previously structured data will allow you to select a custom thumbnail for your video – and that is more important than you might think. The thumbnail can have a huge impact on the click-through rate, and not only affect your rankings but the number of visitors you get via your listing. For best results, the thumbnail you choose needs to be relevant. It should provide a visual representation of the video’s content and be relevant to the keyword that you want to rank on. Tests have shown that thumbnails that contain people or faces in them tend to outperform those that don’t – so if that is an option you should take advantage of it. All of your videos and the pages that they are published on should be optimized for mobile devices. That is crucial, as search engines weigh mobile optimization more and more heavily now that the majority of their users are on devices with smaller screens. Responsive web design and video player that will scale according to the screen size. Screenshots in different resolutions that will be displayed at different screen sizes. Large-sized text and important elements within videos to make them more visible on smaller screens. If you are self-hosting videos and using the HTML5 video tag, you may want to consider loading videos in different resolutions for different screen sizes. For example, you could use Movavi Video Converter to scale the video, and you could also convert MOV to MP4 or any other format that is more compatible. 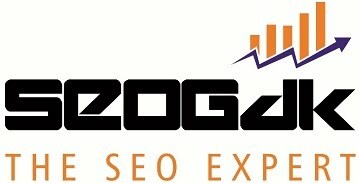 All of the steps described above will help to boost your video SEO on the whole and enable your video to rank better. Ideally, you should use each and every one of them – and then look for other improvements that you can make to your video and overall SEO. Keep in mind that it may not be easy to rank well for some keywords that are highly-competitive – and be sure to target a mix of keywords to give your video the best chance of doing well. Danielle Sarin is passionate about creating vibrant PDFs. With a simple PDF editor, she is able to fine-tune her PDFs and boost their ranking on search engines.